Even if a disaster such as a roof leakage or wind roof rip-off does not affect your home, you should consider a roof replacement as your roof warranty typically lasts approximately 20 years. You can also have a commercial or residential roof replacement to keep up with the fashion. 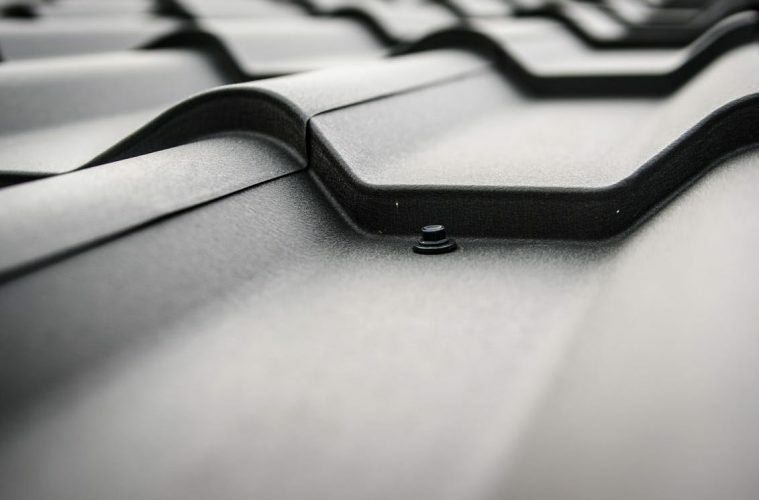 After the life of your current roof expires, use the following five tips to make replacing your roof simple and straightforward. Whether you use referrals, internet reviews, online searches, or the business bureau to find a roofer for the makeover project, ensure that you get an experienced and insured roofing company. Also, ask the contractor to provide the cost estimates and 3D images of what the new roof will look like. You need to establish the damage in the current roof to allow for the costing of the replacement materials. First, the roofing contractor will tell you if your house requires whole or partial roof replacement. A roof inspector can spot the loose shingles or holes that occur when tree branches fall on the house. Consider a few of the following items during the process. The cost of the new roof and the roofing options that suit your home. The energy-efficient materials you can integrate into the roof replacement process. Your roofer should also guide on the architectural changes to make your house more aesthetically appealing. The labor expenses as well as the duration of the renovation project. 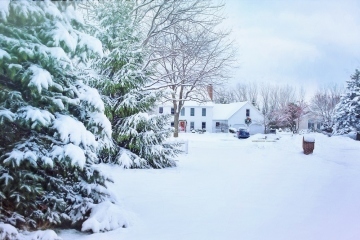 The home insurance premiums can help to pay for the roof makeover or regular maintenance. It helps to inform your insurer that your roof is due for replacement. 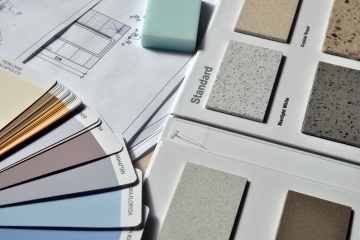 Some companies, such as Select Exteriors, know that this is a part of the process you shouldn’t overlook. If the insurer asks for documentation to prove that a substitute roof is necessary, it will take you few minutes to provide the information. The new roof design depends on the cost and the current building structure. You may opt for the asphalt shingles because they are sturdy and affordable. Tiles are quite pretty, so you have to balance between the durability and beauty of the substitute roof. You need to ensure that the roof complies with the house and the local authority guidelines. When you settle on the design, color, materials, sizes, prices, and even the manufacturer of the new shingles your contractor will start to install the roof. You will love the fire-resistant house cover that lasts the next 15 to 30 years. You can also use the roof replacement opportunity to install solar panels.